The jewellery is of excellent quality! 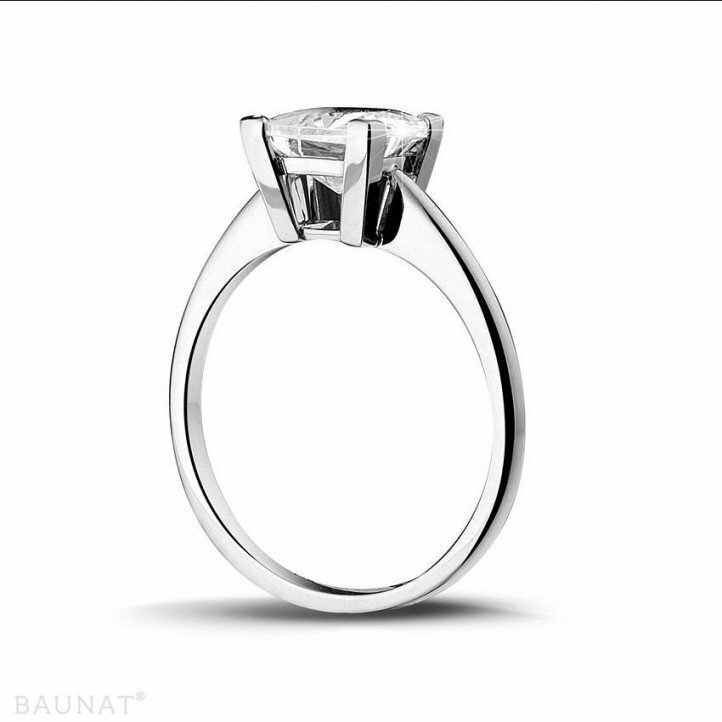 That is 2 times that I’ve bought diamond jewellery from BAUNAT. 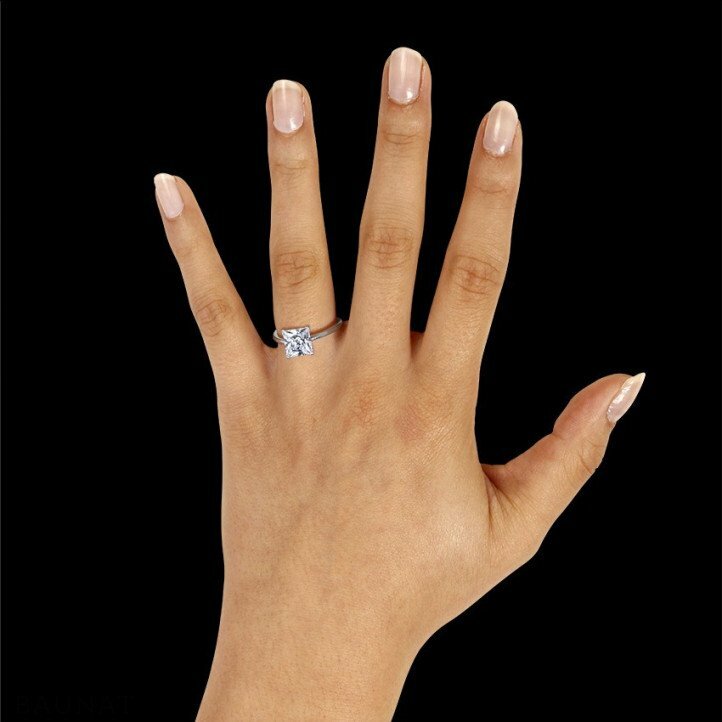 In both cases, the quality of the work and the diamonds actually met my expectations. What’s more, the entire team is responsive, professional and very pleasant. Purchasing such jewellery on the internet can be frightening but it would be such a shame to miss out! 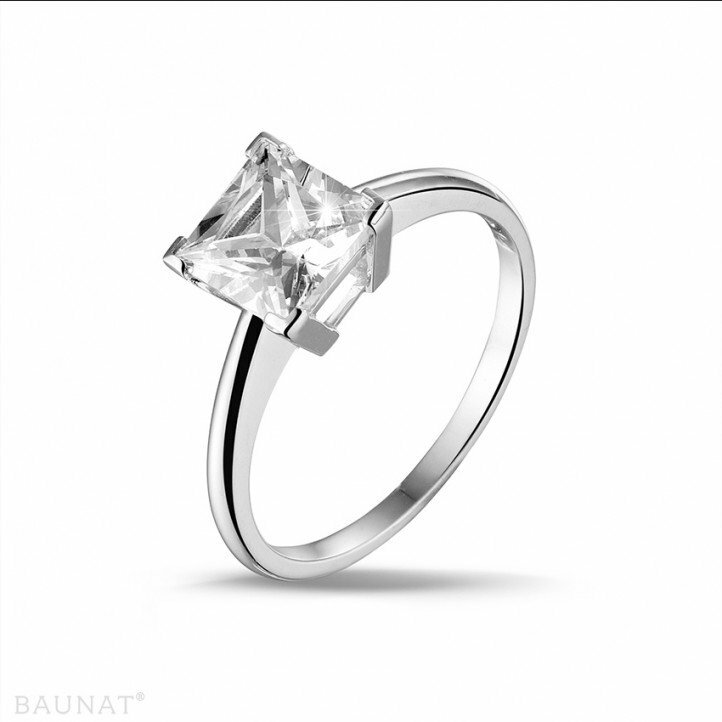 When I made my 1st purchase, I had spent many hours on the internet and in shops looking for my perfect piece of jewellery, and it’s when I stumbled upon the BAUNAT site, that I found my happiness. I therefore warmly recommend BAUNAT! The employees at BAUNAT took a sufficient amount of time. 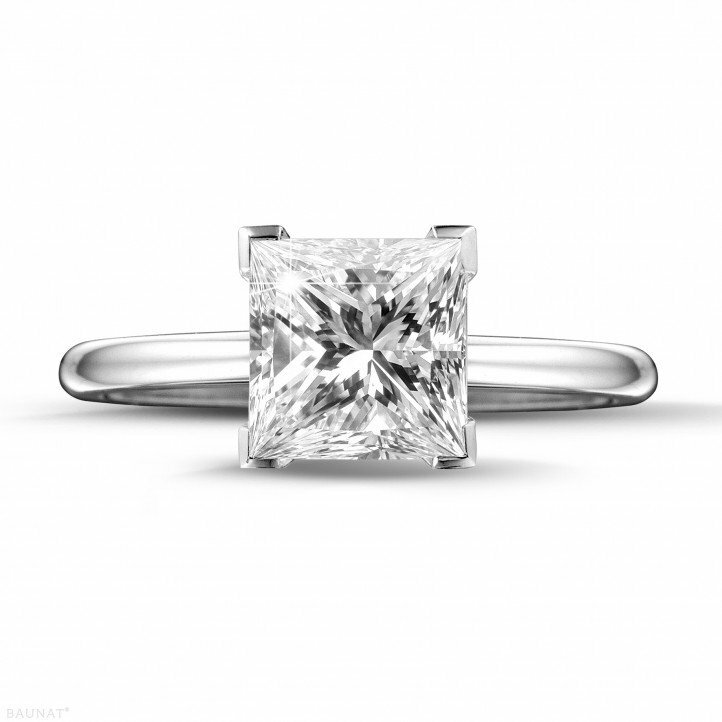 Diamond quality as described on their website, dependable delivery and perfect gift wrapping. The diamond ring itself is outstanding. We let ourselves be inspired by nature. Here you can discover some highlights from our collection. And good to know: all collections and models are available in yellow-, white- and red gold.